You can choose a maximum of three (3) essential oils for every bottle of Jojoba you purchase – with a minimum of one (1) essential oil per bottle. If you are looking to purchase pure jojoba oil please purchase that here. Once your oils are selected this information is given to our customising team in Bubbles HQ who will look at your selection and use their knowledge from our specialised training on the chemical composition of the oils to choose how much of each will be perfect for your blend. If you are 100% happy with your choice we will of course blend it up for you – so much of essential oils is intuitive so we will trust your judgement on that.. If you have any questions regarding this or feel like you could benefit from some help selecting oils for your blend, please make a time to have a FREE chat with one of our team here and we will happily walk you through it. Cleansing is what it is renowned for – use for compressing, in the shower and bathing. skin problems like eczema, dermatitis and psoriasis. lemon a great cleanser for oily skin – it will help to control oil flow without stripping the skin and disrupting acid mantle. Clogging, especially black heads and hard congested lumps under the skin are dissolved with this oil. Cleansing and refreshing for the entire body. This is very beneficial for younger people with acne as the uplifting qualities help them cope with the ‘stress’ of bad skin. Open pores also respond well to orange, compressing is the best method. If you have unknowingly damaged your acid mantle, then by compressing with orange will restore this delicate balance. Sallow skin that looks greyish yellowish (especially smokers) will respond to compressing and oil blends containing orange. Stimulates the skin’s circulation and your senses – a fabulous way to start the day! Congestion of the chest can be treated with rosemary and this same decongesting quality makes it ideal for congested lumps that often form under the skin. Aches and pains in the muscles are relieved with rosemary. The increased circulation aids cell regeneration and removal of lactic acid build up. A “First Aid Kit” in a bottle. Highly Anti-septic quality makes it ideal for pimples and acne infections in all skincare methods of use for essential oils. Cleansing and clearing to facial and body skin using compressing and bathing or showering. Tinea (also known as athletes foot) – use 4 drops in a foot bath. Cold sores (herpes simplex) – apply direct the minute you suspect or feel a cold sore coming. 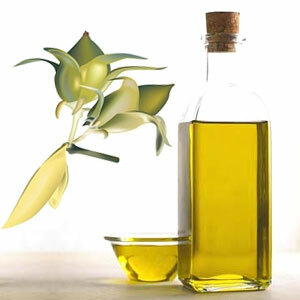 Psoriasis – Applying a jojoba oil blend keeps the condition calm and improves appearance. Bruises and the associated pain can be helped. Mix with cypress to help disperse colouring. Dermatitis and eczema – Compressing, bathing, spritzing and massage. Insect bites and stings. Mosquito bites are quickly calmed with one drop only applied direct to bite. Roman Chamomile has similar calming and soothing effects as lavender so mixing the two oils increases effectiveness of both. Soothing and calming to eyes – Use 4 drops in a 100 ml bottle of cool water. 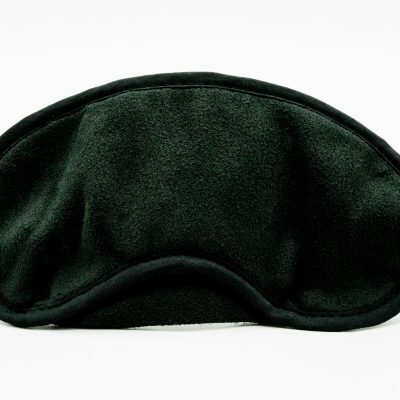 This same method is good for dark circles and puffiness under eyes. Natural deodorant qualities – Pout one drop on a natural crystal deodorant. Chicken pox and shingles are calmed. Use with lavender and geranium while bathing. Dermatitis and dry eczema, balances the physical and emotional causes. Shingles and the closely related chicken pox respond to bathing especially. Phytoestrogens and compounds found and derived from plants that are similar to estrogens. Geranium is known to contain phytoestrogens, another reason it is beneficial to keeping your skin soft (just as estrogen is). Protects skin from further break- outs that re-occur in the same spot by strengthening these areas Massage is best. Eczema, psoriasis and dermatitis – Massage, compress and bath in sandalwood to strengthen. Works well when mixed with bergamot. 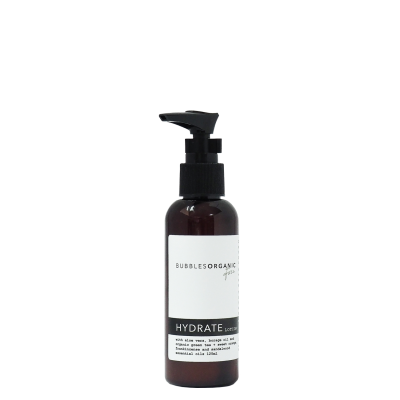 Rehydrates and rejuvenates, remember that rehydration needs water so compressing with rose and then capturing this moisture with a Jojoba massage blend works best. Use for ageing and mature skin to help soften the lines – massage is best. Very moisturising when add to Jojoba. Highly cytophylactic which means it stimulates the production of new cells making it very healing. Firms slacked tissue especially after weight loss. of the problem with vetiver. Provides nourishment to deep skin layers. Skin that has been exposed to the sun too much. Gives a velvet texture to skin like no other oil can do. Dehydrated skin will be assisted to hold moisture in the deeper layers – massage daily to face and body. 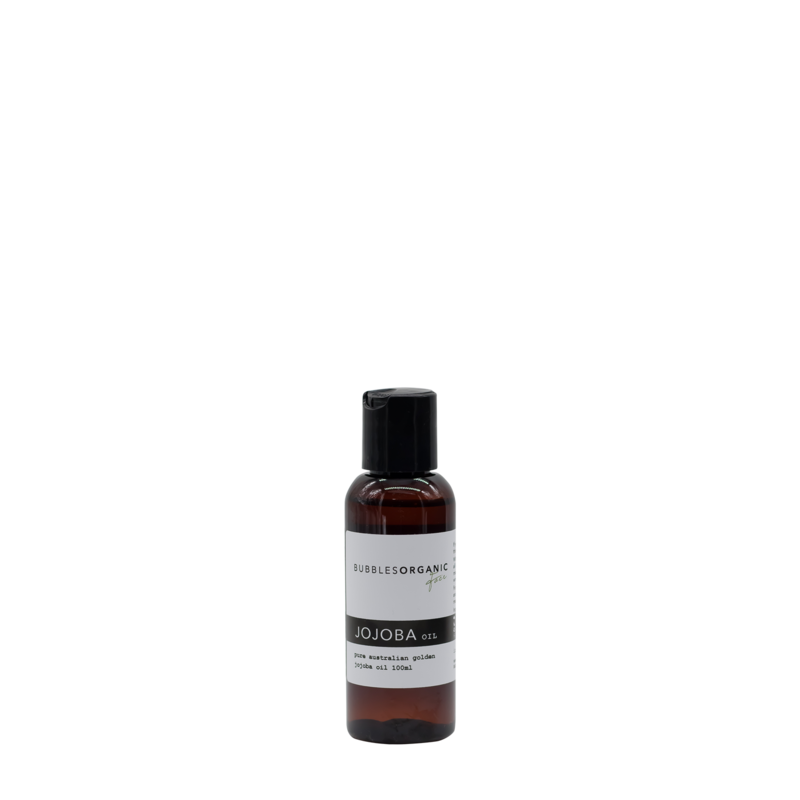 Soothes irritated skin, especially a skin that needs cooling as vetiver is very yin. Dry and sensitive skin is balanced with compressing and massaging daily. Works well with sandalwood. a depressed feeling about skin use jasmine. Skin lacking colour or having a dull appearance is helped as jasmine dilates (opens) capillaries to increase colour through blood flow. Mature skin’s friend! 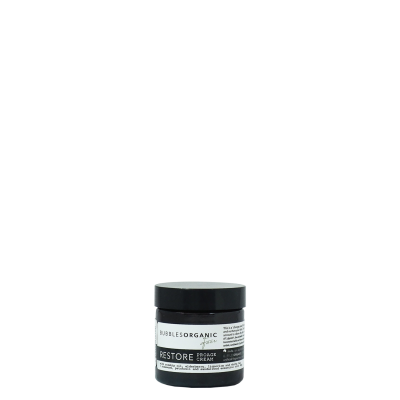 – compressing and bathing at night for all over skin replenishment. Rejuvenating to skin to soften facial lines.